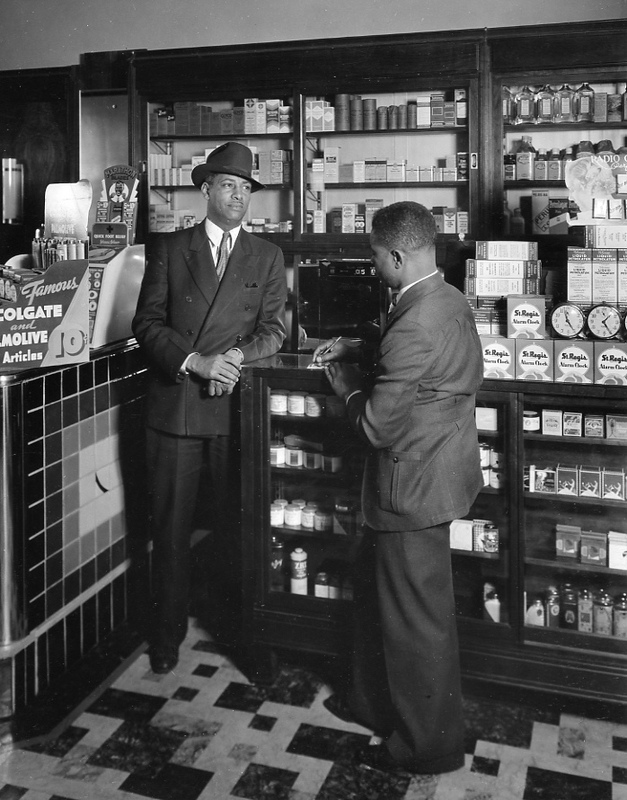 African American patrons of a drug store on N. 24th Street in the 1940s. From 1994. Throughout its history, Omaha’s near north side has been the neighborhood that succeeding generations of immigrants have moved into and moved out of eventually, until protective real estate practices forced blacks to stay. The history of the community includes lynching,riots and discrimination. It also includes a vibrant community with jazz and shops and entrepreneurs. With the recent emphasis on multicultural education, this program tells an important, but little-known story of Nebraska history. I encourage everyone to watch this video, especially young people and adults who are interested in building the city’s appreciation of North Omaha. Luckily, you can now watch the entire thing online RIGHT HERE! Let me know what you think about the video in the comments section below!